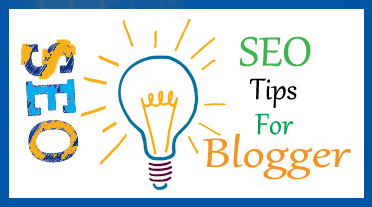 Many number of blogs are provide you ideas about "SEO" but many website/blogs are not guide you real world of (SEO). when you are search in Google search, some website show you good topic you require. so today i guide and giving you some trick's to get best performs in search result at search engine's. Post headline figures no more then 50 because 5 to 10 Top headline are good to get visitors on your post. so don't write much this to your blog's post. if your keywords are in "Earn Online Money" and second are in "Online Job At Home" for example you merge this to figure could be "Earn Money At Home". How To Make Money Online ...:::: Earn Methods ::::... 2: Your Keywords, Figures. if you r using a blogger blog, Google are already submit your post in Google Plus, and Google is a very big search engine. and Google like to index good Title of post description and you get a good result in SEO and search. because search engines like shot and easy keywords to use in post not use long keywords to your blogger post. and this is the most important thing in SEO. just write main and impotent paragraph and no more the "5 to 6" sentences. and you just highlight main point, because many readers are not like to read your full post. so don't write many details on your post. Make your "RSS" feed at top of your blog page, were visitor looking (RSS) easily. and if user like your post or someone to subscribe your page. It is good to know everything explained here. I will keep in mind next time!